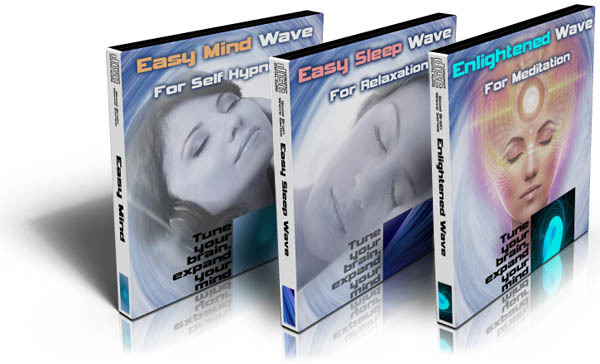 Binaural Beat MP3s (also called brainwave entrainment) present various pulses, beats and rhythms separately to your ears – which have a scientifically supported influence on your brainwaves. The effects are designed to lull you into sleep, relaxation, or varying states of conscious awareness (e.g. meditation). Your brain operates using different brainwave frequencies – Alpha, Beta, Delta, Theta. These frequencies decide your state of consciousness – whether alert, sleepy or relaxed and aware. Well you can, using something called the frequency following response. If a frequency is felt within the brain, EEG recordings show that the overall brainwave frequency soon follows along and synchronizes. Binaural Beat MP3s achieve this – though passive listening with headphones. They present different frequencies of beat to each ear, the difference of which creates a third frequency between your ears – in your mind! What Do Binaural Beats Sound Like? 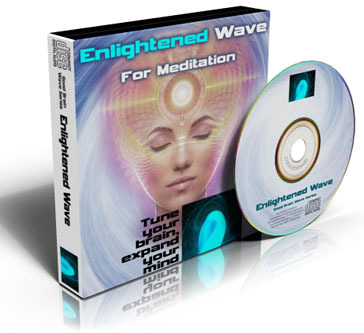 My Binaural Beat MP3s are designed to take you through various levels of consciousness – engineered to gently lull you into deep meditative states. At first the beats sound like strange pulses and white noise in the ears, you will hear complex and layered blend of varying beats. The frequencies gradually evolve, slowly transforming your brainwaves towards awesome relaxation. Soon you’ll find your thoughts wandering, day-dreaming, until time just disappears. They can be used for sleep induction, self hypnosis, goal setting, or meditation. 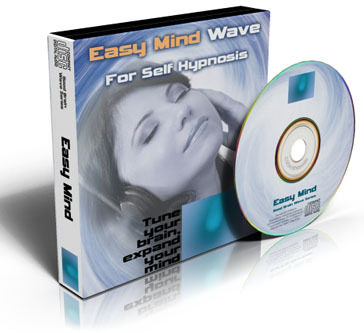 Learn more about Binaural Beats and Brainwave Entrainment here. Click here to download the Binaural Beat Information Sheet. The Binaural Beat MP3s are recorded using digital Binaural Beat technology. 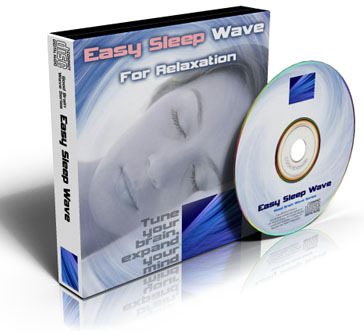 The binaural beat frequency algorithms have been carefully designed and tested to deliver optimal relaxation results. When you meander between normal and super-consciousness enough, you will be literally surfing brainwaves! 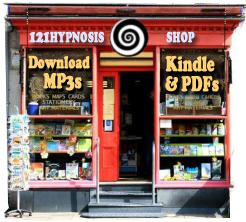 Its the ideal companion for self-hypnosis – your own self-suggestions, thoughts, goals and desires will be heard where it counts – your subconscious. If you have trouble sleeping, then simply allow yourself to relax to the beats. Stop staying awake thinking about silly things… instead sink deeper and deeper… into the subtle and soothing sounds… that wash over you. When you reach the Delta frequencies, you will well be on your way to a wonderful deep sleep… Zzzzz. After purchase, please remember to click “Return To Merchant” for each MP3 recording to download your file. A one hour mind-nourishing journey through separate layers of Beta, Alpha, Theta, and Delta frequencies. An excellent resource to achieve expanded awarenesses, surpassing typical meditative states. The brainwaves will imperceptibly sweep from alert Beta to the enlightened mind. A 50 minute MP3 of hypnotic pulses and beats, giving you a higher level of awareness. Use the natural learning state to soak in new goals, create plans and set positive beliefs against these evolving relaxing soundscapes. As you listen to alpha through to delta, your own self-suggestions and directed thought patterns will be heard where it counts – the powerful subconscious. If you can’t decide, then download a package of all three!. “I wanted to say how excited I am about binaural sound therapy. Simply amazing”. “Binaural records have become part of my routine… not just a mental escape. It truly is remarkable, and I thank you. Please add me to your mailing list”. Jane R, West Yorks, UK.